Pocket squares are 10x10" squares and can be folded into almost any shape imaginable. 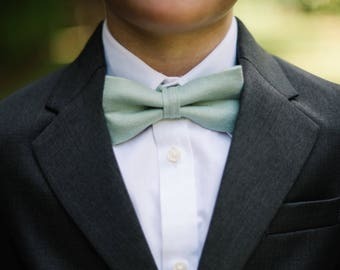 Neckties & Bow Ties are sold separately. 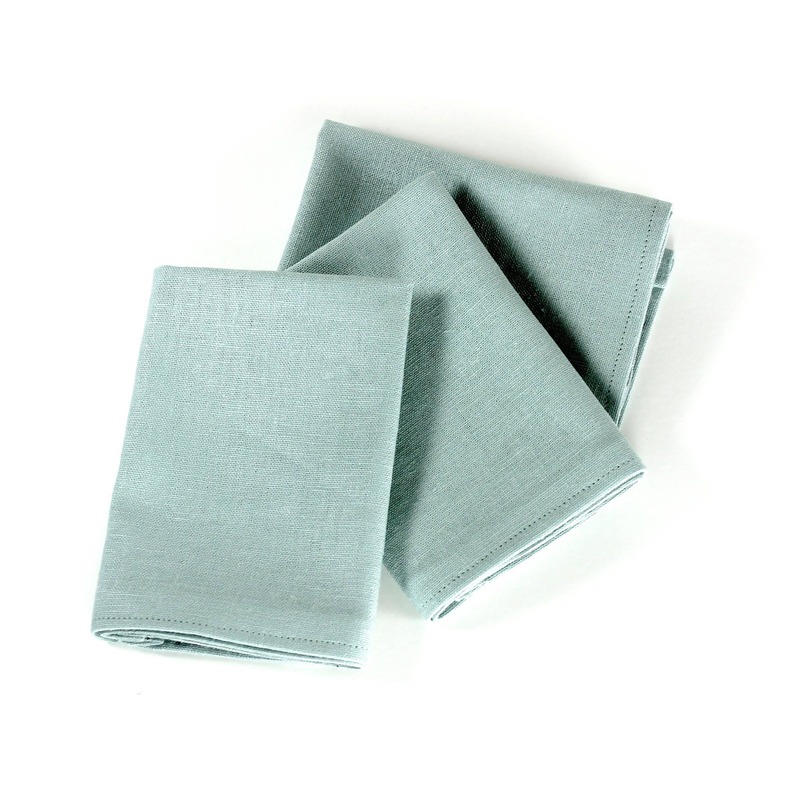 These also make great bridesmaids hankies for your wedding! Very well made. Perfect color matched my grooms tie for our wedding. He happens to love linen so this was right up his alley.